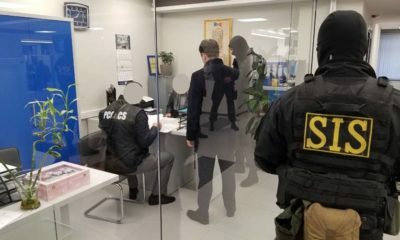 The governing majority in the Parliament of Moldova proposes to deprive the imprisoned former Prime-Minister Vlad Filat of his seat in the legislative. A law in this sense was proposed in the juridical commission of the Parliament on December 9th, reports Deschide.md. 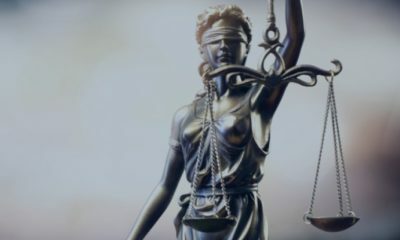 The head of the juridical commission, Democrat Raisa Apolschi, commented for Deschide that the majority has premises to deprive Filat of the deputy seat, since a decision of the Constitutional Court stipulates the execution function of definitive decisions, such as in ex-PM`s case. “The General Prosecution Office asked for the removal of the impunity, the Office respectively has the obligation to inform us when is final decision, which it did. 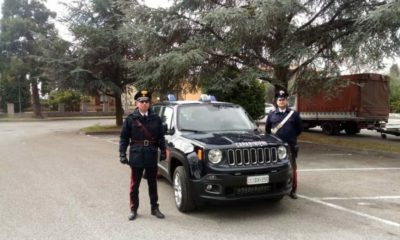 Furthermore, the Parliament would only have to take the decision that are imposed”, explained Apolschi. 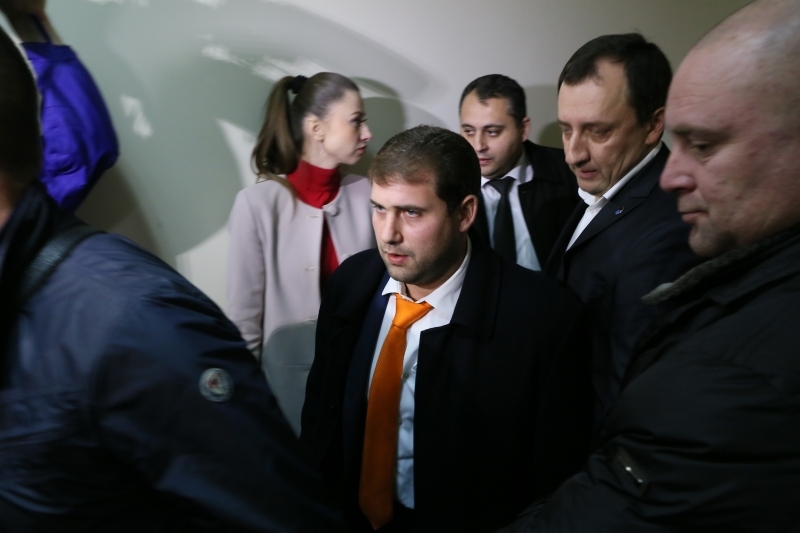 Former Liberal-Democrat Prime-Minister, Vlad Filat, was arrested on October 15th 2015 for allegations of passive corruption and traffic influence towards the then businessman and now mayor of Orhei, Ilan Shor. 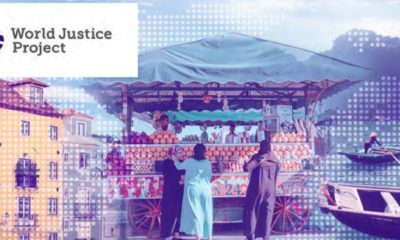 On June 27th 2016, he was condemned to nine years of closed imprisonment by the Court Buiucani of Chişinău, decision reinforced by the Appeal Court of Chişinău on November 11th. The leader of Action and Solidarity Party (PAS), Maia Sandu, claims that the frequent, “ridiculous” travels of socialist deputies to Moscow denotes that they are not independent in making decisions. Moreover, Maia Sandu believes that the Socialists depend both on the Democratic Party and on the Kremlin. “We do not know exactly where this contradiction comes from, but there seems to be a contradiction and the Socialist Party is now broken between these two sides,” declared the PAS leader in an interview for Radio Free Europe. 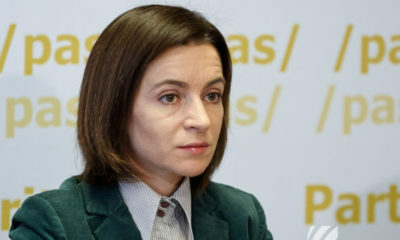 Thus, Maia Sandu mentioned that there is interest in the Party of Socialists to make a coalition with the Democratic Party, but they have no permission from Moscow. “We regret that they are not interested in talks on dismantling the regime,” the leader added. 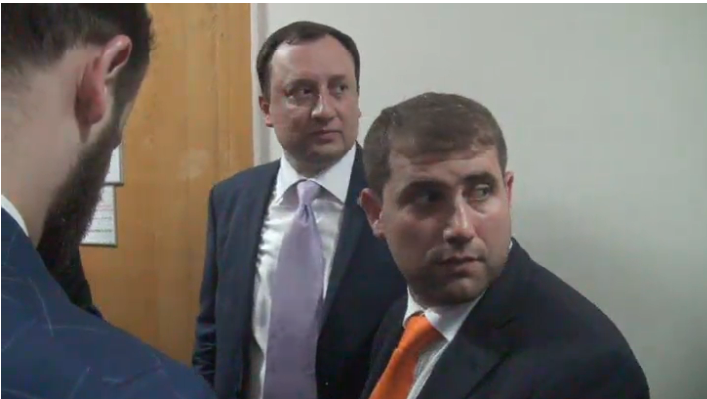 Reminder: The deputies of the Party of Socialists of the Republic of Moldova, led by Zinaida Greceanii, were on a one-day visit to Moscow at the invitation of the Russian State Duma. 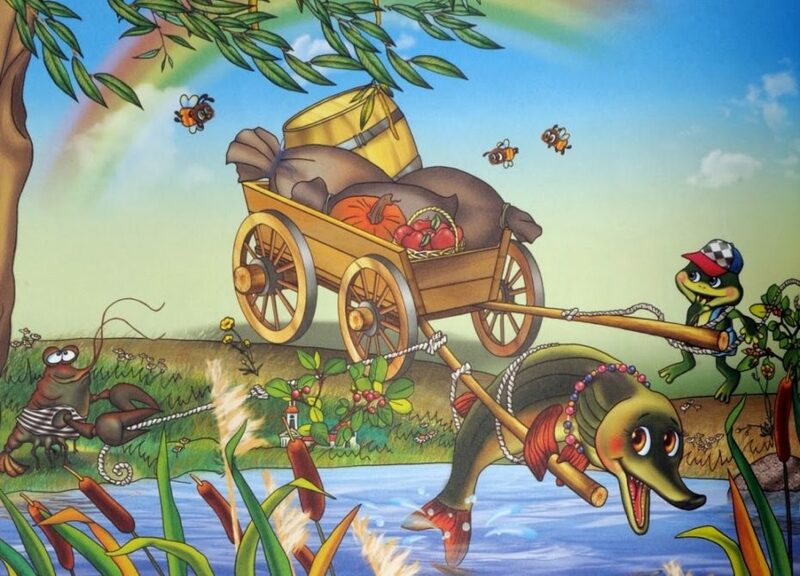 The crab, the pike and the frog is a fable written by Alecu Donici, a Moldovan poet, fabulist and translator. It tells the story of the 3 mentioned characters who tried to carry together a bag full of wheat in the lake. Because none of them didn’t cooperate, as they are different by nature – the pike swims, the frog jumps and the crab walks sideways, they never managed to do the work together. 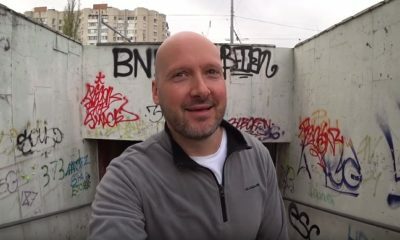 Why am I telling you this story and what is the link to what happens today on the Moldovan political stage? 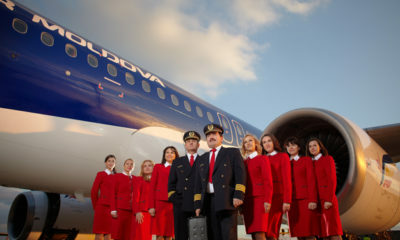 Well, the story seems to be fully replicated to the political reality of Moldova. 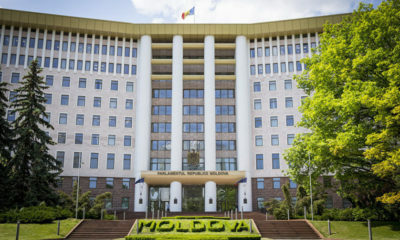 For several weeks, all 3 political entities that entered the Parliament, having the highest number of seats – the Party of Socialists of the Republic of Moldova (PSRM), the Democratic Party of Moldova (DPM) and the political bloc ACUM, have been ‘investigating the field’, while bringing new and new conditions to the ‘not held negotiations’ (as they declare, there were discussions only). These days, the political bloc ACUM came up with new draft laws within the pale of their discussions with the PSRM. 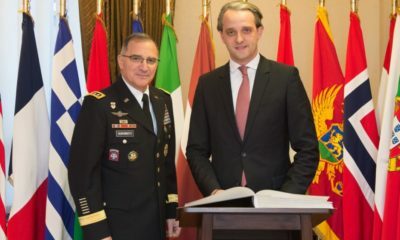 First, they proposed the creation of a working group consisting of representatives of both factions, delegated to discuss by April 25th the initiatives regarding the de-oligarchization of the Republic of Moldova and the improvement of quality of life for the Moldovan citizens. 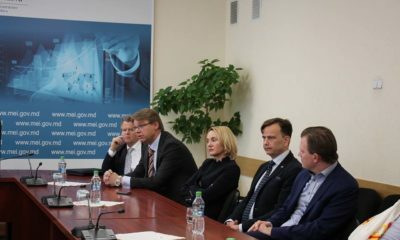 ACUM came up with 5 new draft laws related to the General Prosecutor’s Office, the National Bank of Moldova, the Electoral Code and the citizenship by investment law, according to the declarations made during a press conference held by the political bloc ACUM. Thus, the leader of the Dignity and Truth Platform Party (DTPP) and one of the ACUM’s leaders, Andrei Năstase, declared that the ACUM Bloc is still waiting for a firm and public commitment from the PSRM regarding the non-admission of a coalition with the DPM. 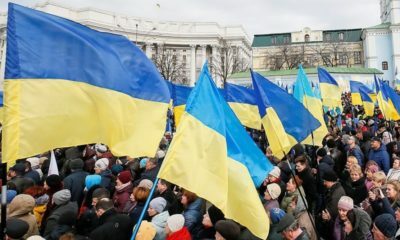 “The Bloc ACUM reiterates the primordial necessity of releasing all state institutions from captivity as a prerequisite for fulfilling commitments made to voters. 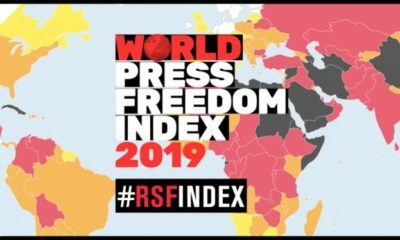 We also advocate for not allowing early elections in the context of oligarchic control over law and regulatory institutions, including the Central Electoral Commission, the Audiovisual Council, the Prosecutor’s Office, the National Anti-Corruption Center, “ stated Andrei Năstase. 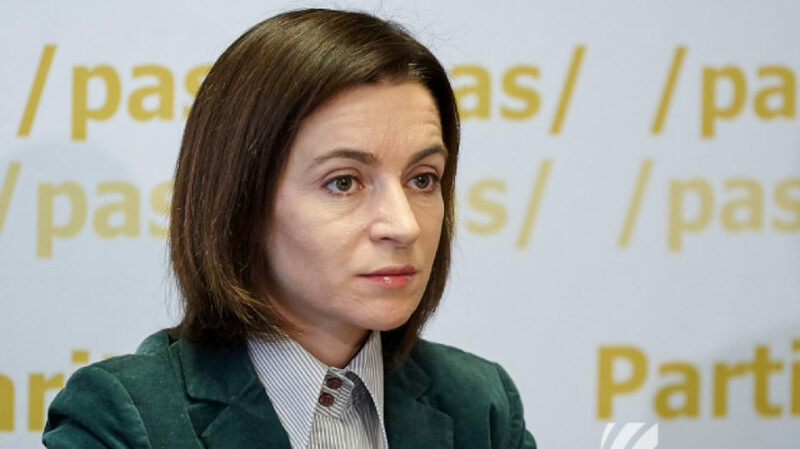 On the other hand, Maia Sandu, the leader of the Party of Action and Solidarity (PAS) and the second leader of the political bloc ACUM highlighted again the lack of intention to build any coalition with the PSRM: “We do not make a coalition. We want to discuss and understand if there is a commitment from the PSRM faction to participate in the process of de-oligarchization. We also want to hear whether the socialists commit themselves to vote in the Parliament,” added Maia Sandu. 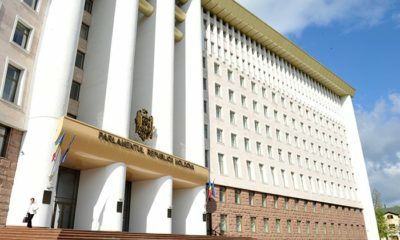 In the meantime, all members of the PSRM, including the president of the faction, Zinaida Greceanîi, went today to Moscow for a one-day visit to the Russian State Duma. 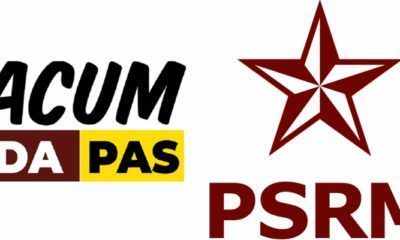 According to a press release published on the PSRM official website, the Socialists will have bilateral meetings with the State Duma members, as well as with the representatives of the largest parties of the Russian State Duma. 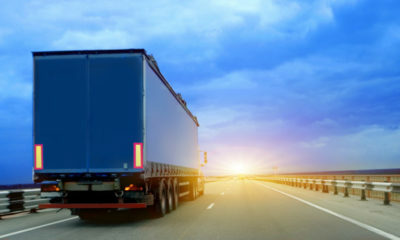 “We remind that the PSRM signed a cooperation agreement with the governing party of the Russian Federation” Edinaia Rossia “, as well as with the political party in the State Duma” Spravedlivaia Rossia “, the PSRM press release stated. 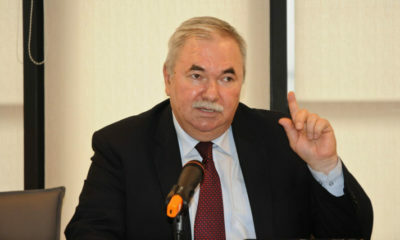 Moreover, after the ACUM bloc came up with the draft laws and repeatedly declared that no majority government based on the ACUM-PSRM coalition will be created, Vlad Batrîncea, the executive secretary of the PSRM, published a reaction in which he mentions that the working group creation does not make any sense, as long as the representatives of the bloc are not available to discuss the initial conditions from which to start negotiations on the creation of a ruling coalition. 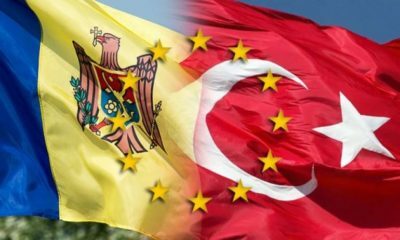 “We regret that the representatives of the ACUM bloc continue to show political egoism. They insist on this impossible formula when a political party gaining the third position after the number of seats in the Parliament calls for the speaker and the prime minister to be voted together with a minority government of their faction, just like the agenda proposed by ACUM tates, without taking into account the PSRM proposals. 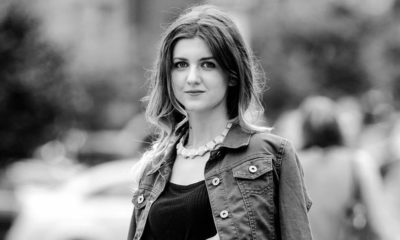 ACUM also shows irresponsibility, while trying to avoid the creation of a functional governing coalition with the PSRM, which would allow the demolition of the current government and exclude the risk of snap parliamentary elections,” said Batrîncea. 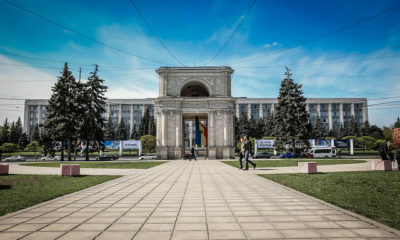 In such a way, the ACUM bloc insists on the creation of a minority government, where Maia Sandu would be the Prime Minister, and Andrei Năstase would be the Speaker of the Parliament of Moldova. 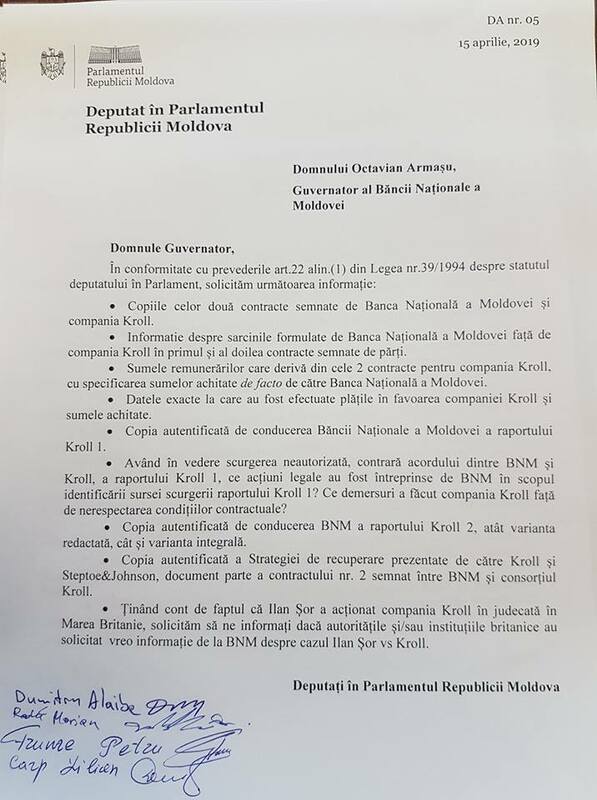 On the other hand, the PSRM proposes the creation of a parliamentary majority, in which Zinaida Greceanîi would be the Speaker, and the prime minister would be elected from the ACUM bloc. 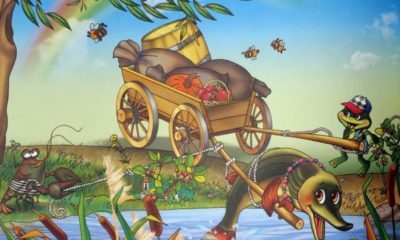 The third ‘fable character’ – the DPM, was lately, at least officially, ignored during the ACUM-PSRM discussions, so they decided to remind about their existence. The DPM spokesman, Vitalie Gamurari, asked in a Facebook post the parliamentary parties to “come back down to earth” and to focus on the real agenda of the citizens, as well as their immediate needs, instead of “only on the desperation to get positions and take control of several state institutions”, as Gamurari said. According to the DPM agenda, such things as increase of wages and pensions, job security and better roads must be a priority. “This is why working groups need to be created, not for sharing the functions,” added the DPM spokesman. 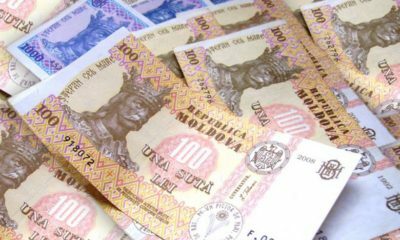 Vitalie Gamurari forgot to mention, though, that no real social, economical or judicial reforms are possible without the liquidation of the oligarchic regime, existent in the Republic of Moldova thanks to the party Gamurari is a member of. 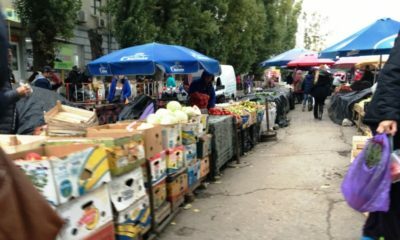 As it seems, every parliamentary faction is interested in creation of better living conditions for the Moldovan citizens. It’s just that somebody wants to start with the hardest reforms (fighting like a pike to get to the water), others want to follow the already tested options (jumping up like a frog, but without any leap forward) and the third ones prefer to pretend that they have the solution and blame others for their own fails (walking sideways like a crab).